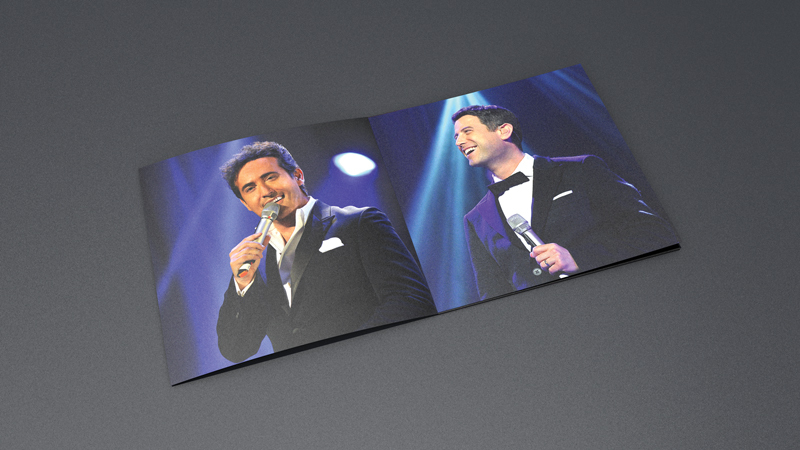 Il Divo – Live in Japan. 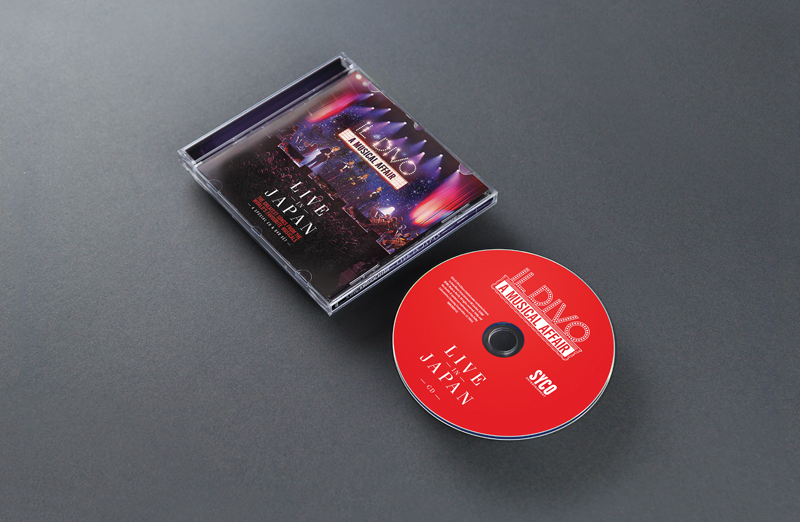 To utilise and manipulate multiple photographs taken on their live show in Japan to compose a new album cover design. I was tasked with creating a hyper-real composition with provided photography in a ‘stars in your eyes’ theme. This was achieved through the use of the stage background.